a fun read for sure. makes me feel like a dodo myself, since I remember almost all of the items described in this book. 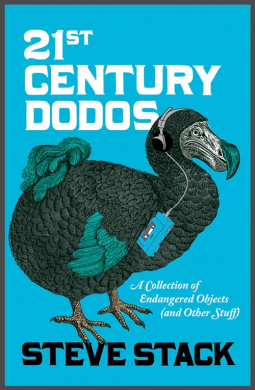 It’s a fun ride along nostalgia lane, where you feel a little twinge of sadness for things gone by the wayside, a chuckle at the funny way they are explained, and then a sigh of relief that some of them have gone the way of the dodo bird.